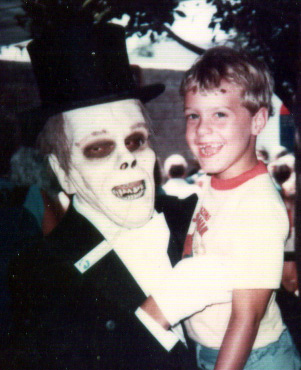 Adam submitted this great shot of him and the Phantom at Universal Studios circa 1979. Thank you Adam! I don't get enough Universal Monsters appearances here. That is surprisingly good makeup. Wish I new the secret.